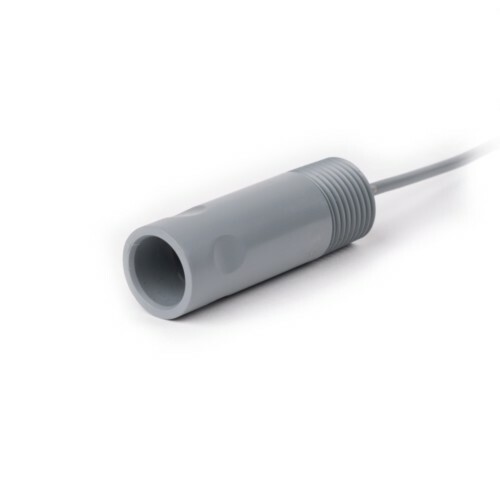 With threading for submersion mounting, the S653 Cable Assembly is the perfect complement to our S651CD Submersible Electrode series. This cable assembly is designed to submerge the electrode in tanks, flumes and sewer lines. The cost-effective CPVC construction is well suited for most water and wastewater applications. Pairing the S653 Cable Assembly with an S651CD series Electrodes allows for quick electrode changes, drastically reducing downtime due to maintenance.